Some Honor Mobile Phones Manuals PDF above the page. Smartphones from China are becoming more attractive. However, the variety of new brands is very easy to get confused. Young companies constantly appear with new tempting offers. They grow very quickly. Products companies become popular even before the company itself has time to get famous. But we will try to learn a little more than necessary. Today we will get acquainted with the brand Honor. The Chinese company Huawei (Manuals page) does not need to be introduced. On the wave of its success in international markets, the company decided to create a new subbrand that will attract a younger audience of smartphone users. So in 2014 appeared Honor, which grew very quickly and began to compete with such names as Samsung and Sony (PDF Manuals pages). The brand became widely known only recently. It began to be recognized when Honor 6 appeared. With Honor 7, the brand became known all over the world. This smartphone has become the best selling smartphone on the web. The reason for this was the unique balance between good design, quality materials and price. 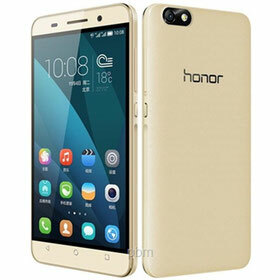 Honor looks like an expensive device, but it is much cheaper than the flagship smartphones of popular companies. Media came up with a bunch of names for Honor brand devices like: "king of profitable investments" and "ripper prices." But does everything go so smoothly? Not really. 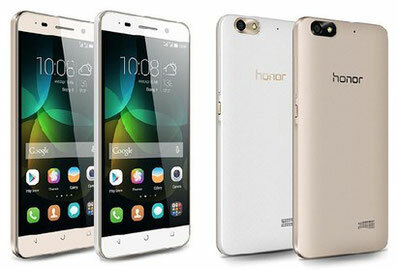 The young Honor brand today competes with smartphones that are manufactured under the Huawei brand. For many, the choice between Honor 8 and Huawei P9 seems obvious.